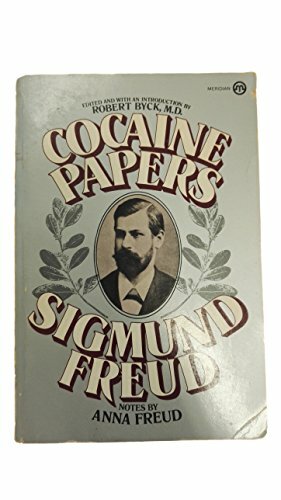 On the therapeutic use of cocaine. Edited by Robert Byck. Notes by Anna Freud.